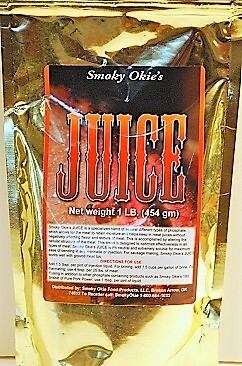 Not too hot - not too mild - just a tangy combination of herbs and spices that will set your taste buds to 'waterin! Whether you're smokin' or grillin', this barbecue sauce will add kick to your favorite meat. Larry & Mary Koch's prize winning gourmet barbecue sauce will compliment all your smoked or grilled meats, fowl and seafood. The secret recipe, perfected since 1987, is fantastic on all cuts of beef, pork and chicken! 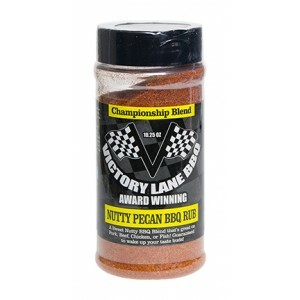 Our secret recipe of garlic and spices is the perfect barbecue seasoning for all your favorite meats. Taste the chili that made us famous - enough seasoning to fix up to two pounds of the best tasting chili you'll ever eat. The choice of champions, many of the top teams in the KCBS are using Cimarron Doc Bar-B-Q and Rib Rub seasoning. We congratulate Bart Clarke of Twin Oak Smokin Crew, winner of the 2004 KCBS Team of the Year award, who uses Cimarron Doc's fine products. Fine barbecue restaurants across the United States also use the Cimarron Doc product line.